Petra has been active in the UBUNTU Movement in Austria for several years now and has developed a good personal connection with me from her visit to South Africa in March 2016. 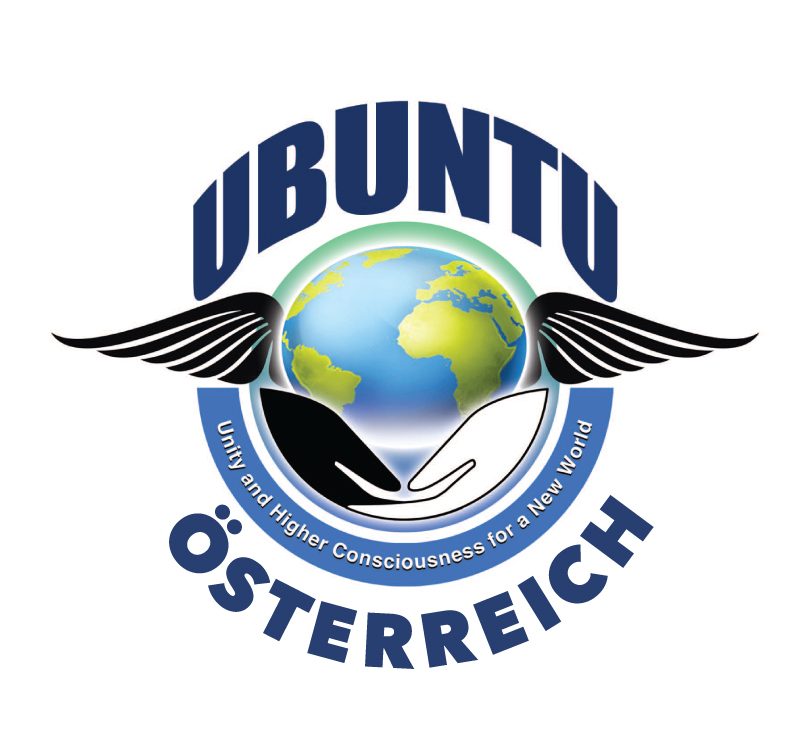 I hereby invite all those in Austria who are already active and those who are interested to join the UBUNTU Core Management team in Austria, to contact Petra Baumgartner. 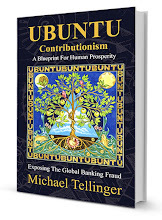 We need administrators, IT, Graphic design, Webmaster, Legal, Political, Environmental, Educational and other expertise - to start creating a team of like-minded people with diverse skills and abilities that will create a strong platform for UBUNTU Austria to grow in unity.